I’m building my company Credo on WordPress these days. I recently overhauled my business model, moving from a commission-based model (which is a nightmare to track and a “business model” built on hope not business) to a subscription SaaS model. Because I’ve been building on Credo on WordPress since the beginning, I have a decent bit of architecture in place already. 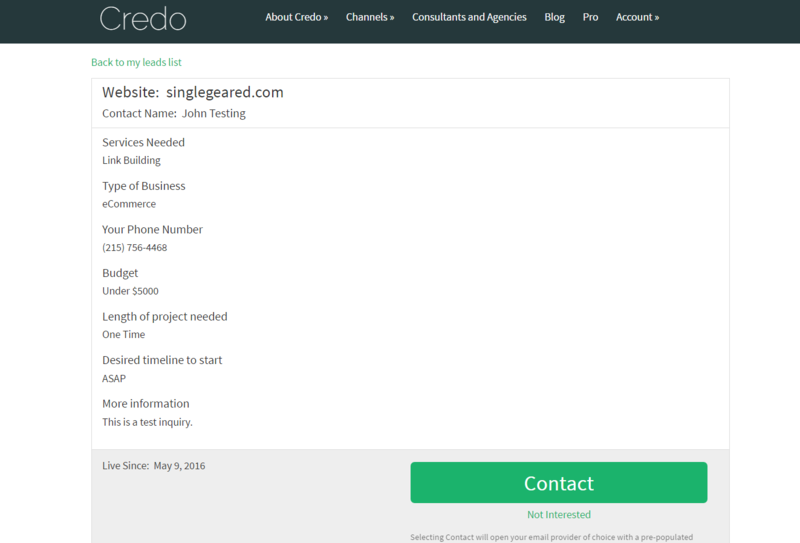 I’ve been using Gravity Forms as my lead capture solution, and as I was building out the new version of Credo I was able to implement (with the help of a fantastic developer I found) a lot of functionality that I’ve needed, such as one form across all of the profiles on the site. The biggest need I had after this was the ability to display Gravity Forms leads in a way that is publicly viewable (with the right membership level) and looks good. 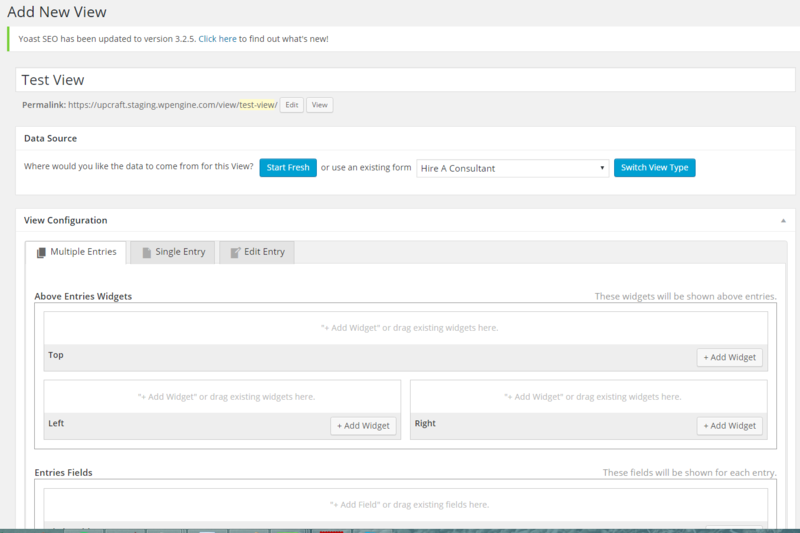 I needed to show the important content and then allow users to contact the lead they received. Here is my review of GravityView. GravityView is a paid plugin costing $59-$249 for a license (pricing page). For this, you can install GravityView on differing numbers of websites and have access to premium support, which generally gets back to you within 24 hours. It’s no WPengine, but in a bind it works pretty well. GravityView (GV) is, quite simply, the easiest way I have found to display GravityForms submissions on the front end of your website. Everything on GV revolves around this concept of “Views”, which are basically ways you can specify what shows up on different pages on your site. You can easily clone views so that your settings are not lost between different views, as creating these can be quite tedious at times. Once you have your head wrapped around this, configuring your Views becomes fairly straight forward. 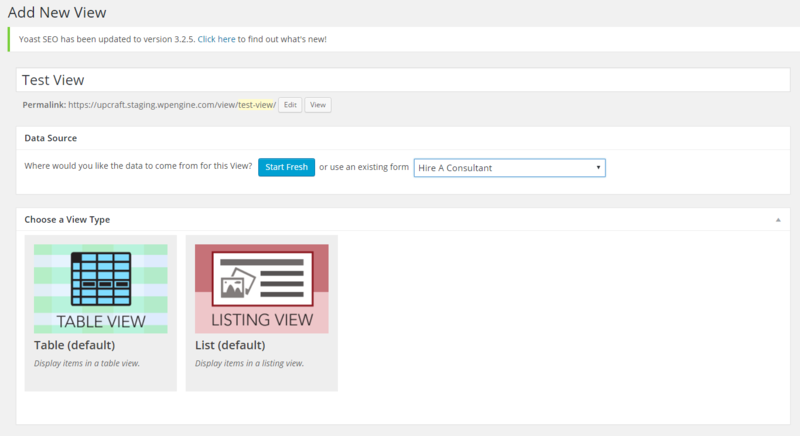 When creating a view, you create the name and select the form you would like to use. You grab the content you need and it ends up looking something like this (the green Contact button on the second image is custom HTML). GravityView enables you to then embed a view on a WordPress page that you create separately. This way, you can send your users to specific content based on their level on your website (I use PaidMembershipsPro to manage subscriptions, but there are many options). While GravityView is a fantastic (and much needed!) plugin that deserves to be premium (and I gladly paid for it), there are also some very real challenges to using it. First, the learning curve is quite steep to get the hang of the content you want to add and where. Quite a few times, I went to update the Index page view from Table to Listing and was forced to begin again entering the fields I wanted to display. I eventually learned to create two views – one listing and one table – and copy those when I started a new view. Second, GravityView isn’t made to be a full lead manager. 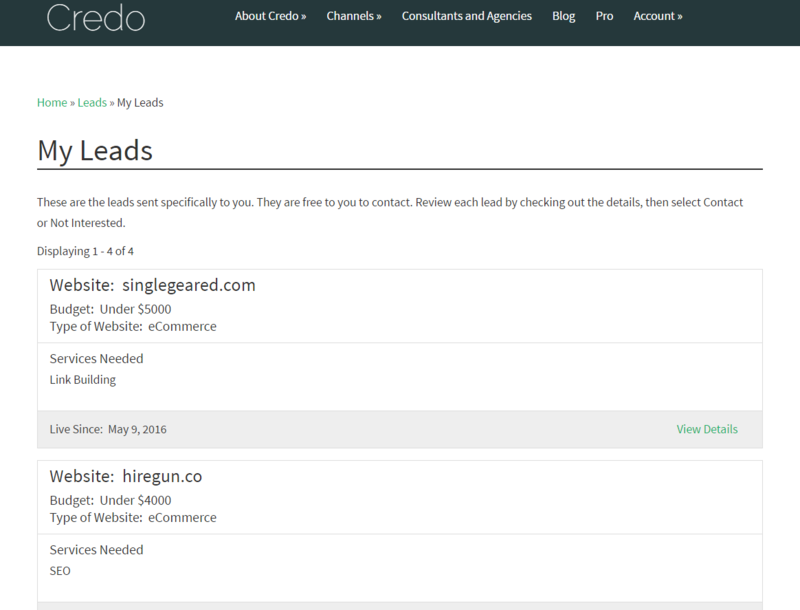 I couldn’t find anything else to use for WordPress, so with some custom development and help from GravityForms support, I was able to create a way for Credo’s pros to manage their leads and even Decline them. This did take some custom configuration of plugins and building those systems to make it work, however. Third, GravityView notifications are not great. By using the Better Notifications plugin and GravityForms notifications together I am able to do all of the behind-the-scenes transactional emails I need to do. However, this took a lot of finagling and custom creation to make it work seamlessly. 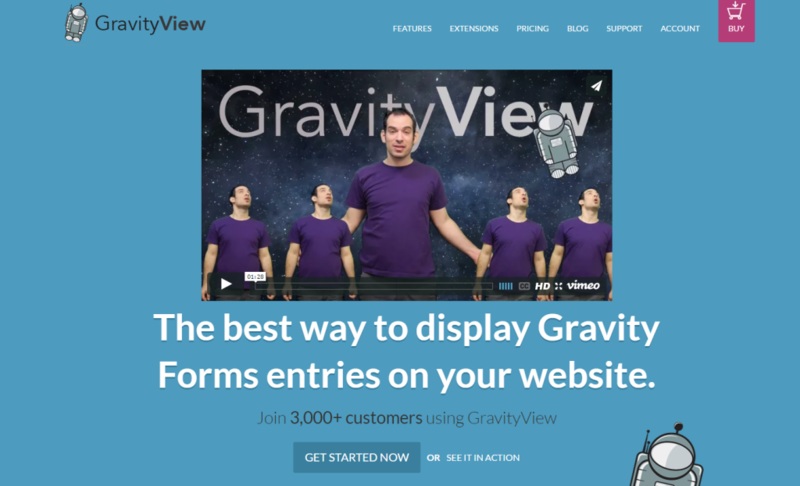 Overall, GravityView is a lifesaver for many of us creating membership/subscription sites that run off GravityForms. GV enables you to not only get form submits, but also display them on the front end for your members to see. While GV has its challenges and learning curve (like any tool), it is the best I have found for displaying GravityForm form entries on the front end. If you need it, use it. You won’t be sorry.